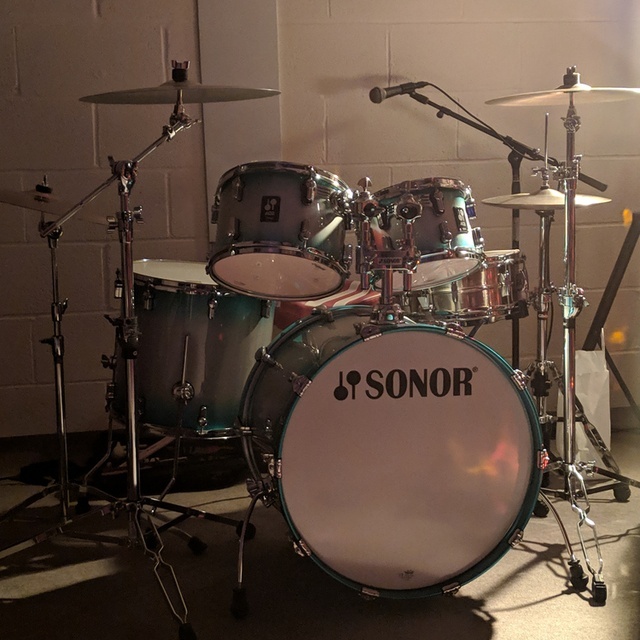 Band to Join, Accordion, Acoustic Guitar, Background Singer, Bagpipes, Banjo, Bass Guitar, Cello, Clarinet, DJ, Dobro, Drums, Electronic Music, Fiddle, Flute, Harmonica, Harp, Keyboard, Lead Guitar, Mandolin, Other, Other Percussion, Piano, Rhythm Guitar, Saxophone, Steel guitar, Trombone, Trumpet, Ukulele, Upright bass, Violin, Vocalist. Rock two piece bads: White Stripes, Black Keys, Royal Blood. 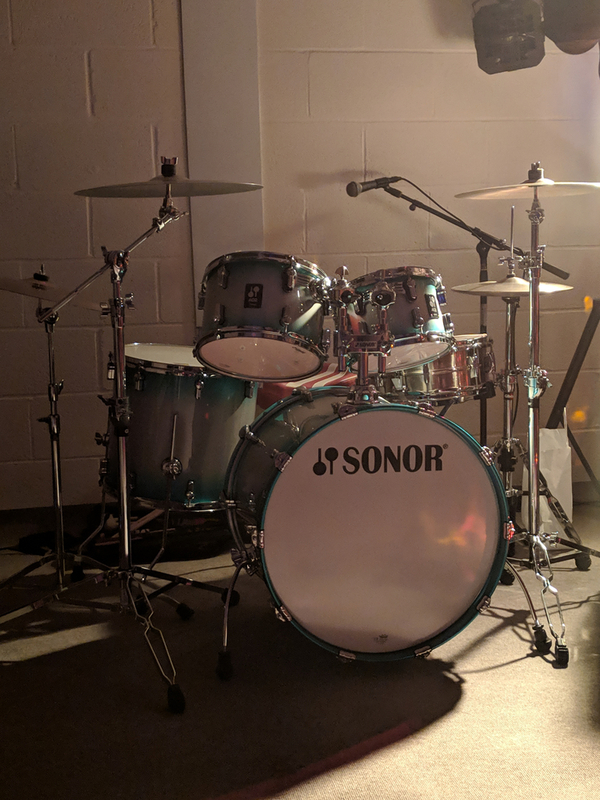 Recently bought Sonor AQ2 drums 10" 12" 16" toms and 22" bass drum. Istanbul Agop Traditional series cymbals. All fits in my car.